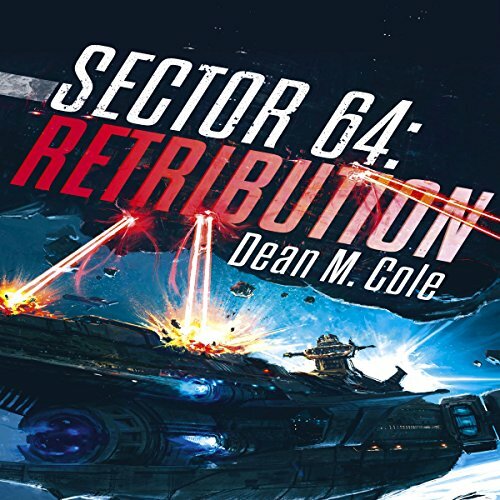 Showing results by author "A M Dean"
As unknown aliens with a dark secret raid the planet, Air Force fighter pilot Jake fights through a post-apocalyptic hell, struggling to comprehend the enigmatic aftermath of the first attack. 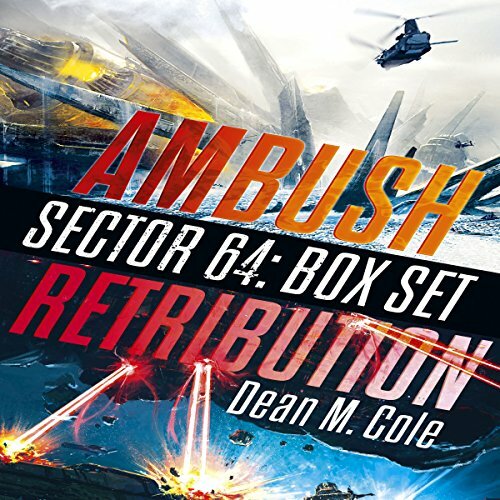 On the West Coast, fellow pilot Sandra's squadron smashes against the invading aliens. 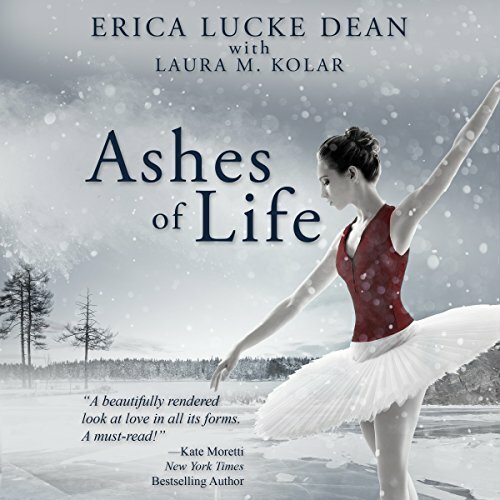 Thrown to ground, Sandy wades through blazing infernos and demented looters in a desperate attempt to save her family. 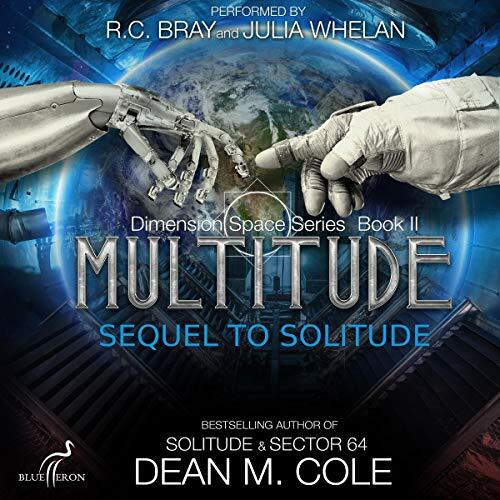 Finally, with the fate of the world in the balance, both captains must take the battle to the enemy - humanity's very survival hanging on their success. Good book, worth it. 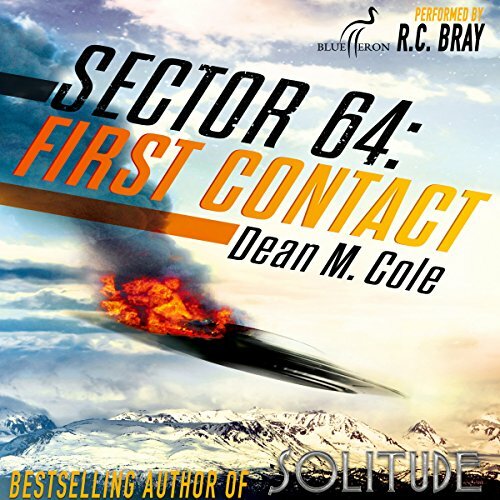 Good narrator. 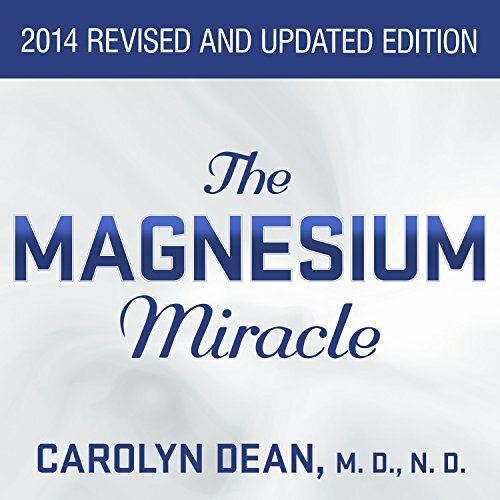 By: Carolyn Dean M.D N.D.
Magnesium is an essential nutrient, indispensable to your health and well-being. By adding this mineral to your diet, you are guarding against - and helping to alleviate - such threats as heart disease, stroke, osteoporosis, diabetes, depression, arthritis, and asthma. But despite magnesium's numerous benefits, many Americans remain dangerously deficient. Updated and revised throughout with the latest research, this amazing guide explains the vital role that magnesium plays in your body and life. Good Information With a Couple of Exceptions. With his personalized approach, Dr. Ornish brings you the future of medicine today: the tools to customize a way of eating, managing stress, and exercising that is based on your own desires, needs, and genetic predispositions. Your genes are not your fate. New research by Dr. Ornish and his colleagues shows that changing what you eat and how you live may actually alter, for the better, how your genes are expressed. 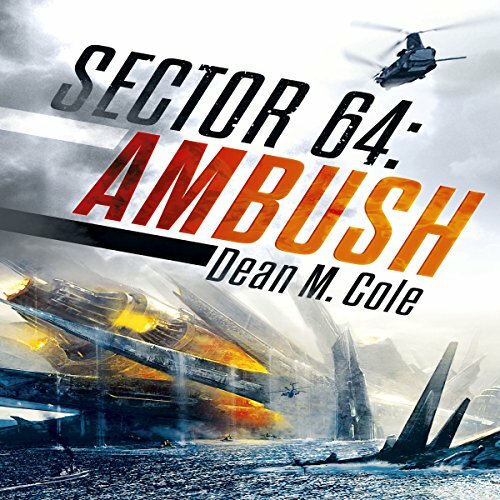 Following the apocalyptic events of Ambush, Jake must board and somehow control the advanced alien fleet of huge ships before they start falling into the Atlantic. Yesterday, Captain Sandra Fitzpatrick learned she's pregnant. Then she helped save the world. Now, she must keep her condition a secret (even from Jake, the father to be). The remnants of humanity need Sandy and her cobbled together band of warriors to somehow master the alien technology. 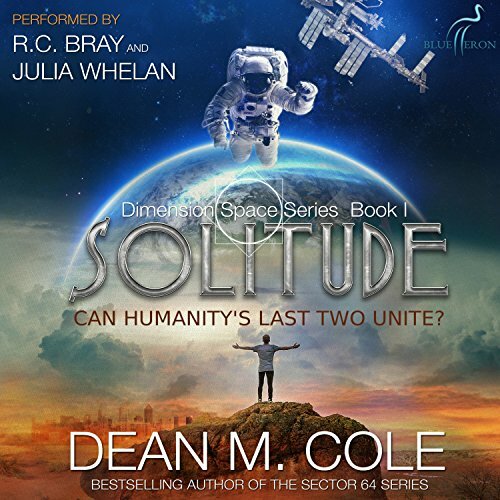 If Jake and Sandy prevail, and if Earth's ravaged militaries can unite, can they adapt now outdated tactics to the limitless battlefield of space? From the best-selling author of The Spectrum, comes Dr. Dean Ornish's Reframe Frustration. Dr. Ornish is the founder and president of the non-profit Preventive Medicine Research Institute in Sausalito, California, where he holds the Safeway Chair. He is Clinical Professor of Medicine at the University of California, San Francisco. From the best-selling author of The Spectrum comes Dr. Dean Ornish's Reveal Personal Insight. 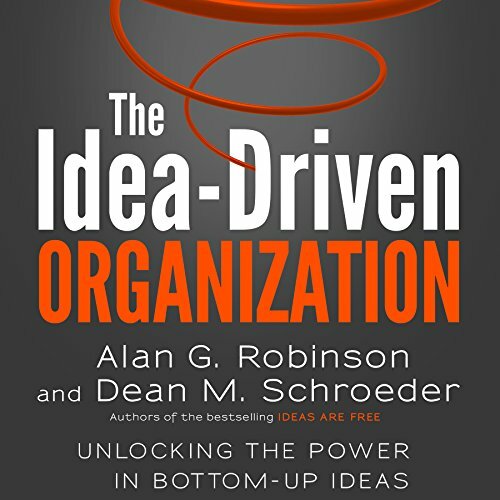 Dr. Ornish is the founder and president of the non-profit Preventive Medicine Research Institute in Sausalito, California, where he holds the Safeway Chair. He is Clinical Professor of Medicine at the University of California, San Francisco. 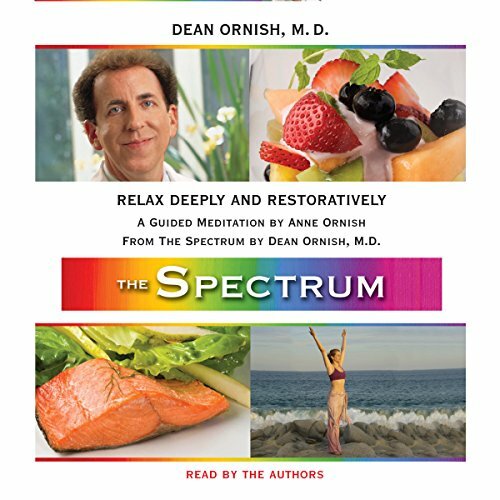 From the best-selling author of The Spectrum comes Dr. Dean Ornish's Relax Deeply and Restoratively. 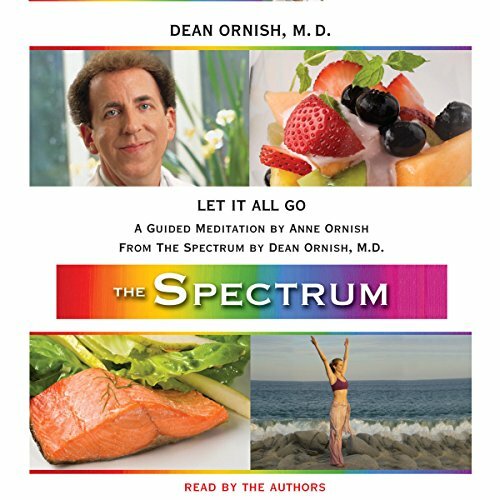 From the best-selling author of The Spectrum comes Dr. Dean Ornish's Let It All Go. From the best-selling author of The Spectrum, comes Dr. Dean Ornish's Greet a Great Day. Dr. Ornish is the founder and president of the non-profit Preventive Medicine Research Institute in Sausalito, California, where he holds the Safeway Chair. He is Clinical Professor of Medicine at the University of California, San Francisco. 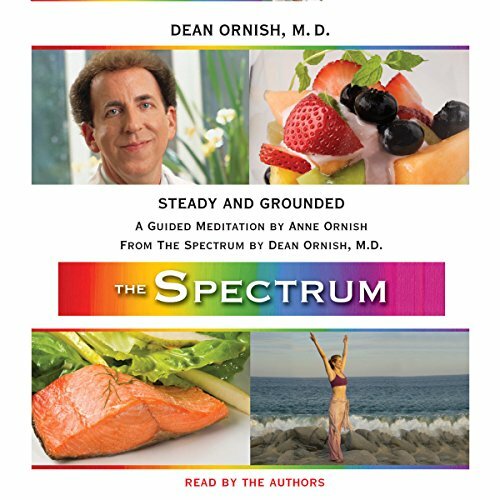 From the best-selling author of The Spectrum, comes Dr. Dean Ornish's Steady and Grounded. 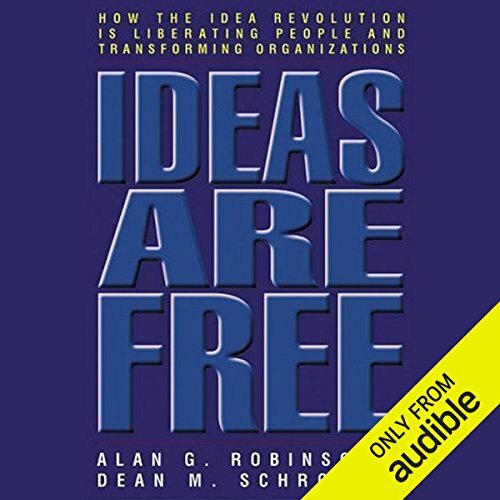 Narrated by: Anne Ornish, Dean Ornish M.D. 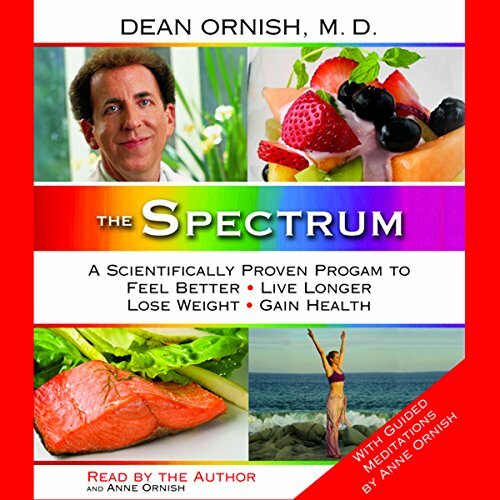 A new audiobook from best-selling author of The Spectrum, Dean Ornish, M.D. Learn how to manage your eating and appetite with Dr. Dean Ornish's Eating with Ecstasy. Dr. Ornish is the founder and president of the non-profit Preventive Medicine Research Institute in Sausalito, California, where he holds the Safeway Chair. He is Clinical Professor of Medicine at the University of California, San Francisco. Learn the importance of health and wellness with Dr. Dean Ornish's Breath Alignment.